2016 was an interesting year for me, in that I traveled somewhere EACH MONTH. Now, for someone who prides myself in being obsessed with my family and content to chill at home, that’s quite a bit! I wouldn’t even say that half of the travels were business related, either. It all started when I had 2 random spur of the moment trips in January and February, and I realized mid May that I’d gone somewhere each month already and I had a few other trips planned at the end of the year, I simply filled in a hole or two on purpose, and BAM! Slept somewhere other than my home at least once each month. Want to go along on a look back at my adventures? 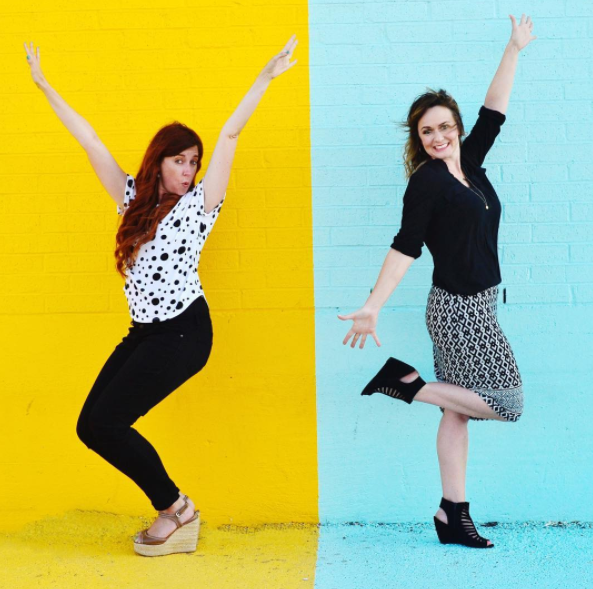 The last few days of 2015 in December, my blogging friend Kelli in Arizona texted a few other blog friends and I and said, “Hey, want to come to Arizona in 3 weeks?” And we’re all like…”Are you serious? Are those dates firm?” OK! 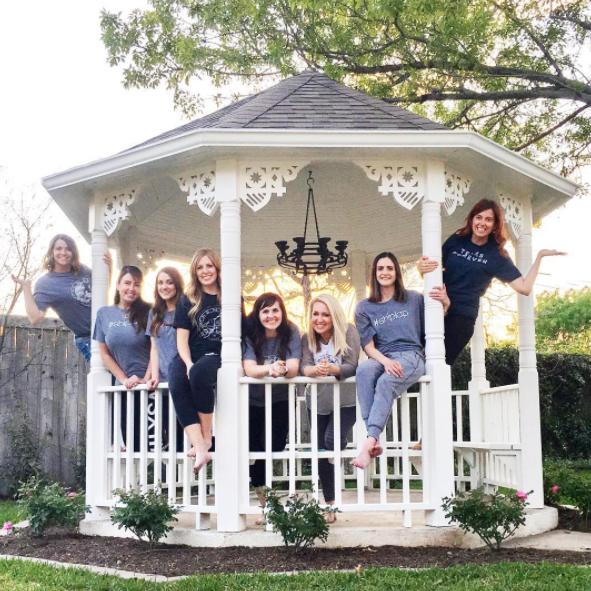 I had friends come for a Texas Blogger Slumber Party in September of 2014, another had a get together in Vegas in 2013, and we all met at a blog conference in 2012. We just decided to do little get togethers on our own without a conference. So, at the end of January in 2016, I took an extended weekend trip to Arizona. We mostly sat around and talked blog talk, some family talk, along with eating out and meeting up with some other local bloggers. My kind of business trip! I had planned in December to go to Miami in February. I was just there 48 hours, but it was enough to reconnect with some of my faves. 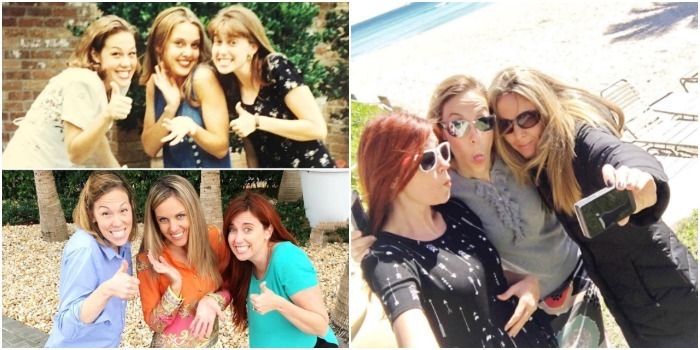 (Click the link for more on that trip) One of my high school bestie’s, Nicole lives there as an FBI agent and our friend Natalie met me there from Kansas. The 3 of us have been friends since 14, we met at church and endured high school together. I’ve kept in close touch with these gals all through college and beyond, and we tend to see each other about once a year. It was fun to play on Nicole’s turf, and we got to roam around the Miami sights and have fun. 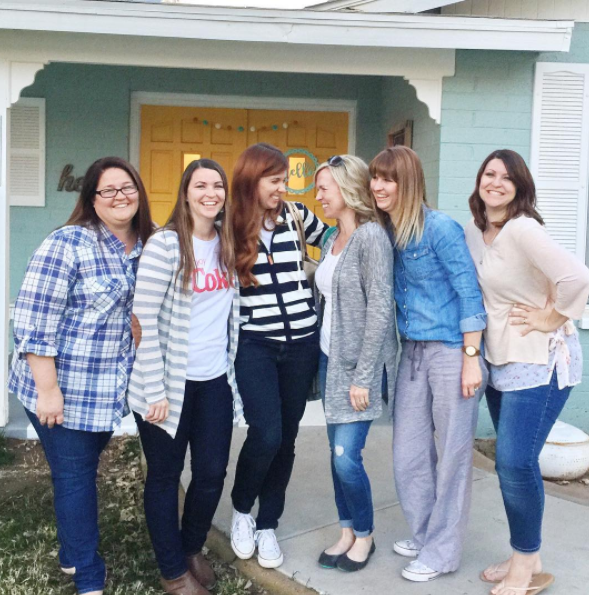 In March I ALSO stayed at the Magnolia House with some blogging friends (click that link for an entire post about that trip). My friend reserved it on a whim, and invited a handful of us to join. It was a great weekend, and I even got to host some friends for a night that flew in early! April took me to New Orleans, the city where I spent most of my childhood. I was born and went to high school and have lived in Texas for most of my marriage, but from age 2-14, I lived in a suburb of New Orleans, Slidell. After my mom passed away last year, we decided we needed an adult trip, and what better place than New Orleans? It was my brother’s 40th birthday month and my dads birthday weekend. So my husband and I escaped for 3 days. Ok, so I’m cheating just a little here, we stayed in NOLA April 29th-May 1st, so I counted 1 trip for 2 months…I keep meaning to write up a blog post all about the fun things we did in New Orleans, and I will, but what you really need to know is BEIGNETS!!! In June, I spent just one night away, and it’s the month I really had to STRETCH. I pretty much knew that I had something the remaining months of the year, and I had to squeeze my one night in June in. 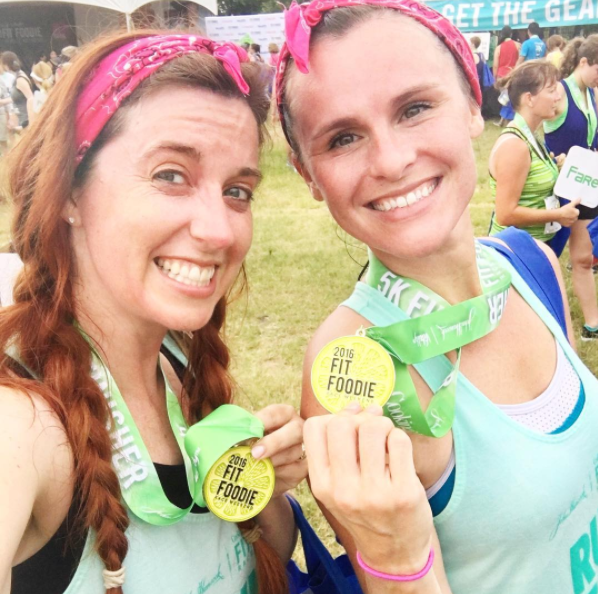 My friend Alisha and I were doing the Fit Foodie Race on a Saturday morning, but I had to be at an event downtown the night before, so I stayed at my friend Jamie’s house (she rents out a room for AirBnB, but wouldn’t take my $$$). I got to squeeze her baby and chat with her, it was a WIN! Alisha and I had a fun race. My birthday weekend, I met up with my birthday buddy and we attended our 20 year high school reunion! We stayed at a fancy hotel in downtown Houston, and had a great time catching up (She lives in Phoenix). We were visiting the color wall in Houston. Then….July took our family on a cross country road trip. Maybe not ACROSS the entire country, but we landed in a good handful of states. I drove my kids to a few, met my family in Nauvoo, Illinois, then husband drove us home. See all about our matching t-shirts here. 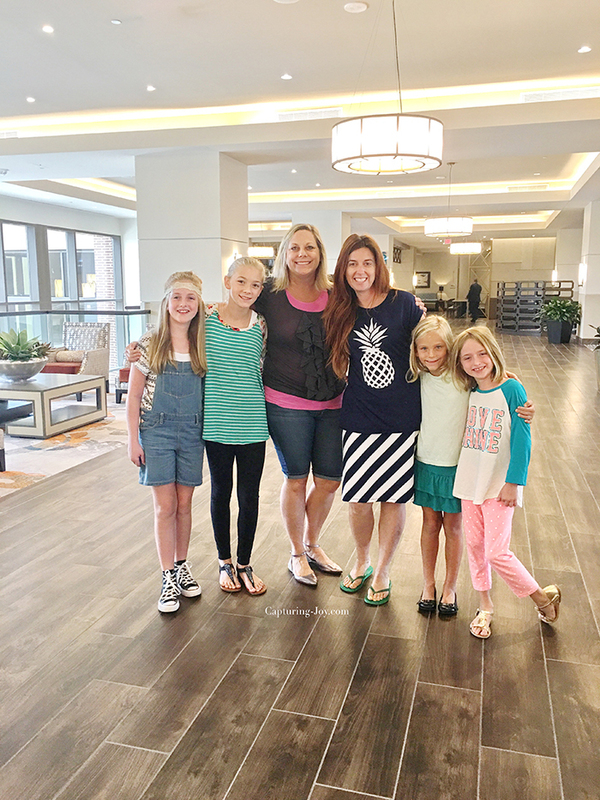 I had a mother/daughter weekend staycation to the Georgetown Sheraton the weekend before school started. THEN, I took a last minute trip to Tennessee to help my SIL surprise my brother with some home projects while he was on a trip. 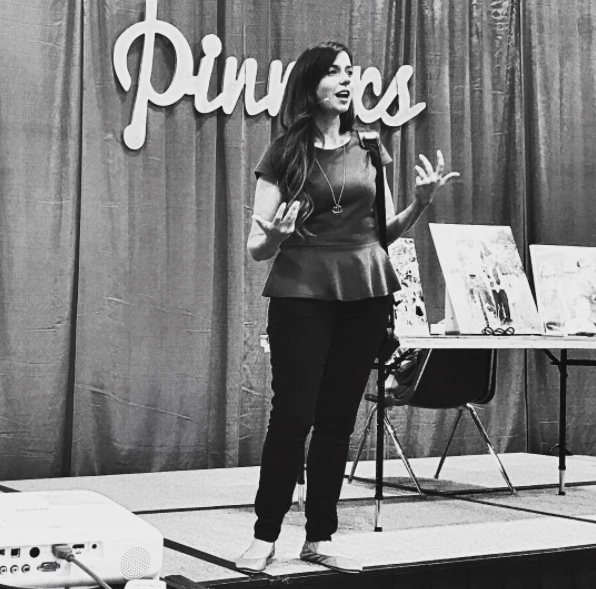 In September, I spoke at the Pinners Conference in Dallas. I was asked over a year before the event, and ended up taking one of my local friends as my “assistant” and we had lots of fun. We met up with another friend in Dallas, and we had a fun little sleepover at a hotel near the conference. I took an extended weekend trip with my older daughter, we went to Utah to be with my dad and grandparents. 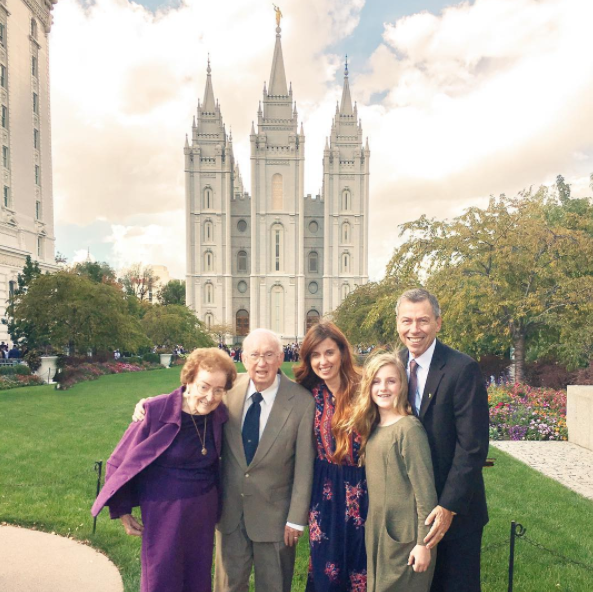 I had promised my 92 year old grandparents that I would take them to General Conference in person, because they had never been before, so we had fun there. Also got to see my dads new place, he got a job at BYU. Our family took a trip just a few hours drive from our home for Thanksgiving week. 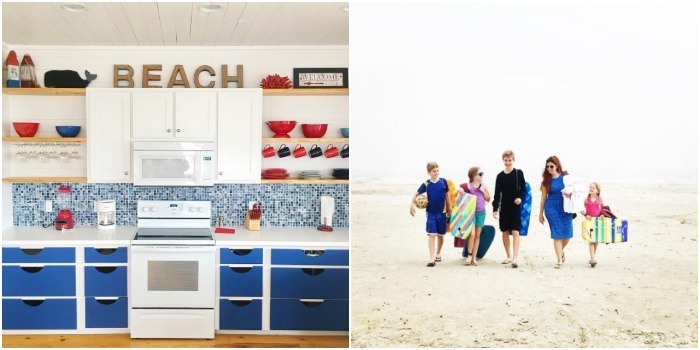 We love our little cabin adventures, and do it at least once a year for 2 nights (we also went to the beach in March, see above). I always go first to AirBnB to find places to stay. You can search by location and view maps and see how close it is to town. 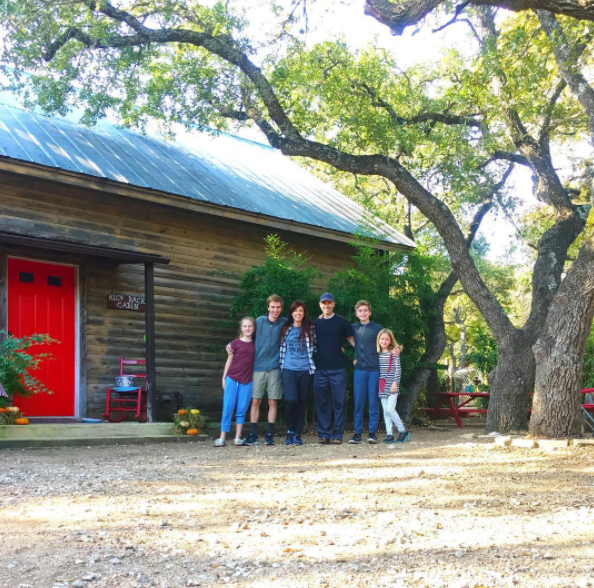 It was called the Kick Back Cabin in Wimberly, TX. 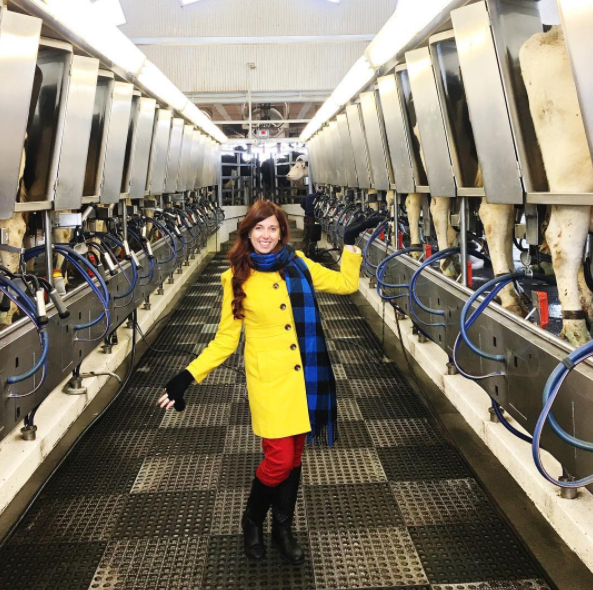 I first traveled to Hershey, PA for 36 hours, and got to tour the Hershey facilities as part of a blog sponsorship. It was so much fun, and I made some great friends. 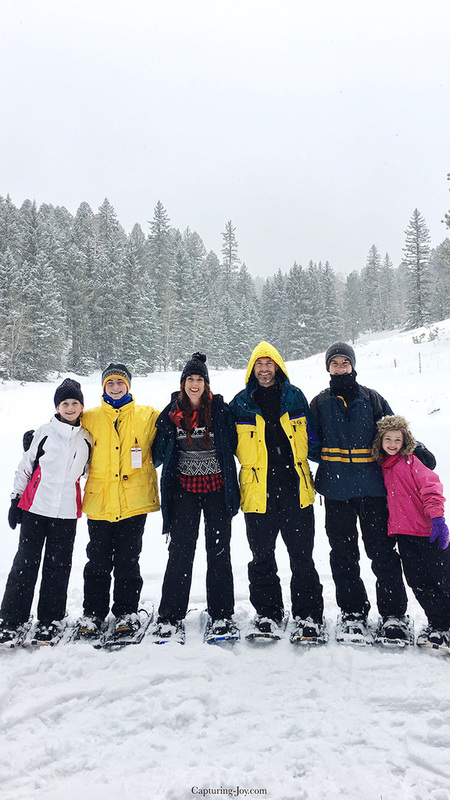 THEN, our family drove 12 hours to Taos, New Mexico, and stayed 4 nights at a home near all 3 ski valley’s: Red River, Taos, and Angelfire. We just sent the boys skiing for one day, and other days we had a snowmobile adventure and went snow shoeing. I’m planning to write ALL about it very soon! So there you have it, my year of travels! 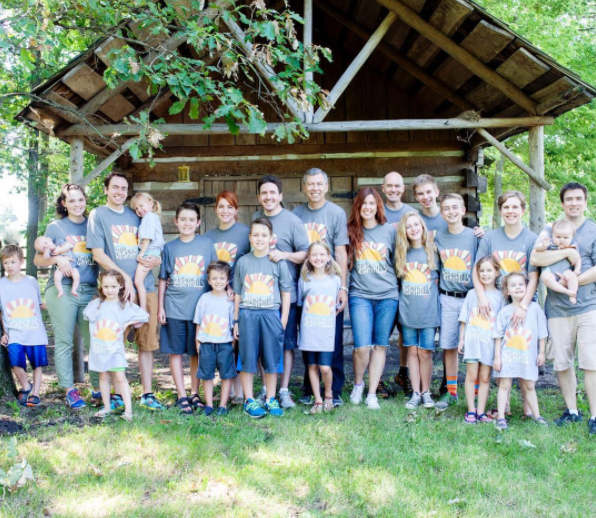 If you’d like to see our family 2015 year in review, click on the link, it was fun to look back and see what we did!